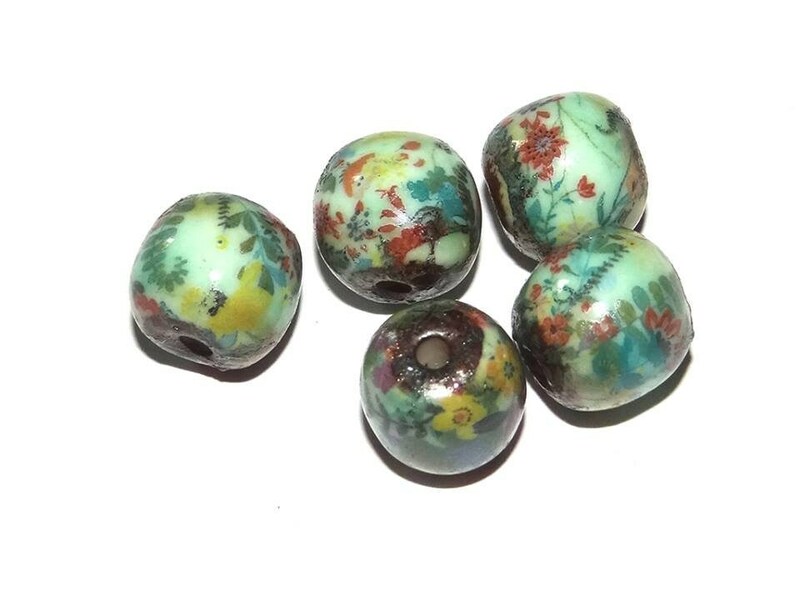 Handmade porcelain beads. 10-12mm. 1.5mm holes.